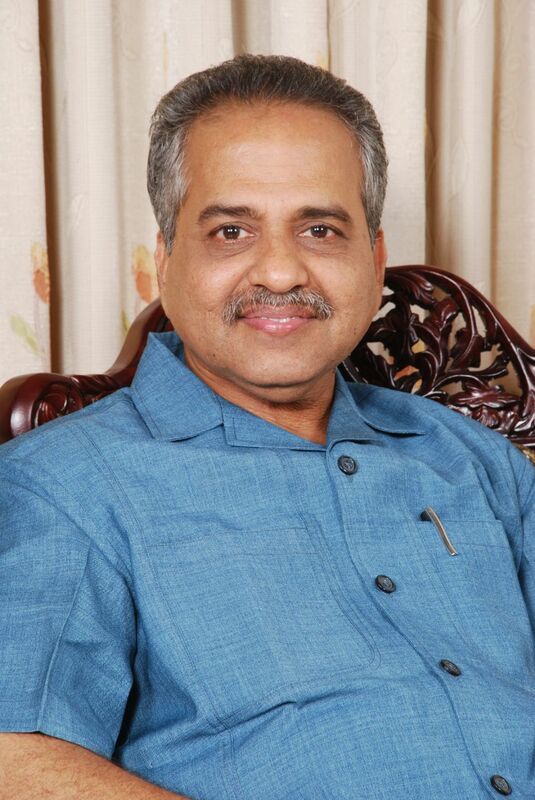 Mangalore: Madhav Bhat, owner of Hotel Srinivas Deluxe passed way on Tuesday, February 20, He was aged 61. He had been suffering from a malignant condition of the throat for many years and it is said to have worsened in the last few days. He was admitted to the ICU at Hospital in Mangalore on Monday and passed away at about 9 p.m. the next day. His body was taken to his hometown Bhatkal the same night and funeral was performed the next morning. Madhav Bhat is survived by his wife Rajani and a son Aditya. Madhav Bhat had embraced this philanthropic mission more than 25 years back and long before government introduced free mid day meal scheme. Any school kid could walk into his hotel and have a rice and sambar mid day meal by paying just Rs. 5/- Over 1000 children availed this facility every day (except weekends). After the state government introduced free mid day meal scheme in schools, the number dwindled to about 200. Due to steep increase in cost of ingredients, the price of the lunch has also been hiked to Rs. 10/-. Many of the beneficiaries of Madhav Bhat’s kind act would often drop in to meet him long after they had grown up and found employment in different parts of the world. Madhav Bhat hailed from a prominent family of priests of Shirali in Uttar Kannada District. His father Vedamurthy Srinivas Bhat was the Head Priest of Shri Mahaganapathy Mahamaya Temple, Shirali. Madhav Bhat was the youngest among seven sons and two daughters. He did his schooling in Canara High School (Main) and higher education at Canara College, Mangalore. Alongside his hotel, Madhav Bhat also ran a Patanjali Arogya Kendra Outlet and was a corporate member of Patanjali Yogapeeta Trust, Haridwar. He was an active Rotarian and had served as the Club PRO of the Rotary Club of Bhatkal.